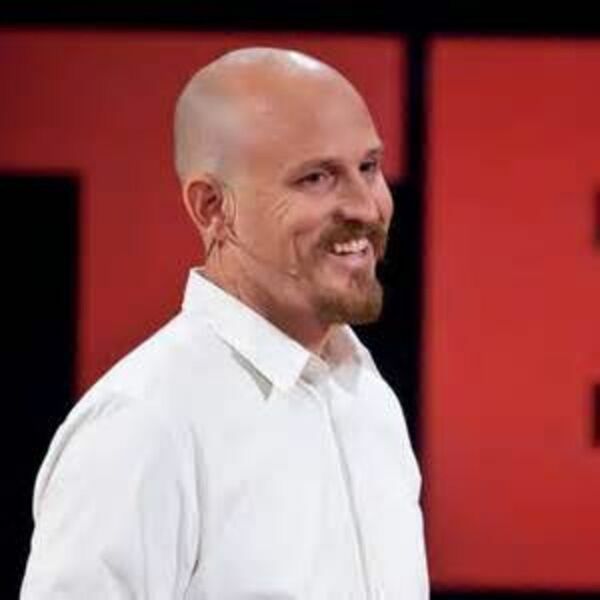 Mick Ebeling—a film and TV producer by trade, an optimist by nature—set out on a simple act of kindness that quickly turned into a lifelong mission. In the process he discovered that he could, indeed, change the world. And, as he recounts his own adventures in this fast-paced, fascinating new book, he shows you how you can, too. Then the question becomes: What other great challenges—and what other great inventions—might be made “not impossible”? From the beginning, Ebeling has dreamed big, but that doesn’t mean his accomplishments have come easily. He’s had to deal with the voice in his head we all recognize—the skeptical, pessimistic one that says, “Sorry, this ain’t gonna happen.” Yet he has found the courage to ignore that voice and move on. And believe. And get things done. Fascinating, inspiring, and a true testament to the power of determination, Not Impossible is bursting with optimism and new ideas. It will motivate you to believe that all problems have the ability to be solved—and that you have the ability to change the world and make miracles happen.